It’s a great honor to welcome my youngest daughter as a “guest blogger” for this post. Writing under the nom de plume Elizabeth Paige, she is sharing with you, dear readers, this review of a newly released novel, Winnie’s Great War, published by Little, Brown and Company. Enjoy and please comment below; my 13-year-old will be ever-so grateful! The terrors of World War I brought many sons, husbands, sweethearts and brothers to the front lines, fighting for their homes, families, and the country they loved. As well as young men, it brought animals to the front lines. Billy, a goat, saved the lives of soldiers with his bomb-locating instincts. Cher Ami, an American carrier pigeon, helped troops locate and rescue a lost battalion of soldiers. Stubby, a stray dog, saved soldiers from the harmful gases the Germans attacked with. Lastly, Winnie, the World’s Most Famous Bear, accompanied Lt. Harry Colebourn on his journey from Canada to Britain. Harry was a veterinarian, doctoring the horses used in battle. Winnie assisted in calming the horses and was known around camp for her renowned tracking abilities. Winnie assisted Harry until he could take her no farther, and she spent the rest of her life happily in the London Zoo. There’s more to Winnie’s story, however. While at the London Zoo, she received frequent visits from a small boy named Christopher Robin, later inspiring A. A. Milne’s classic stories of Winnie the Pooh. 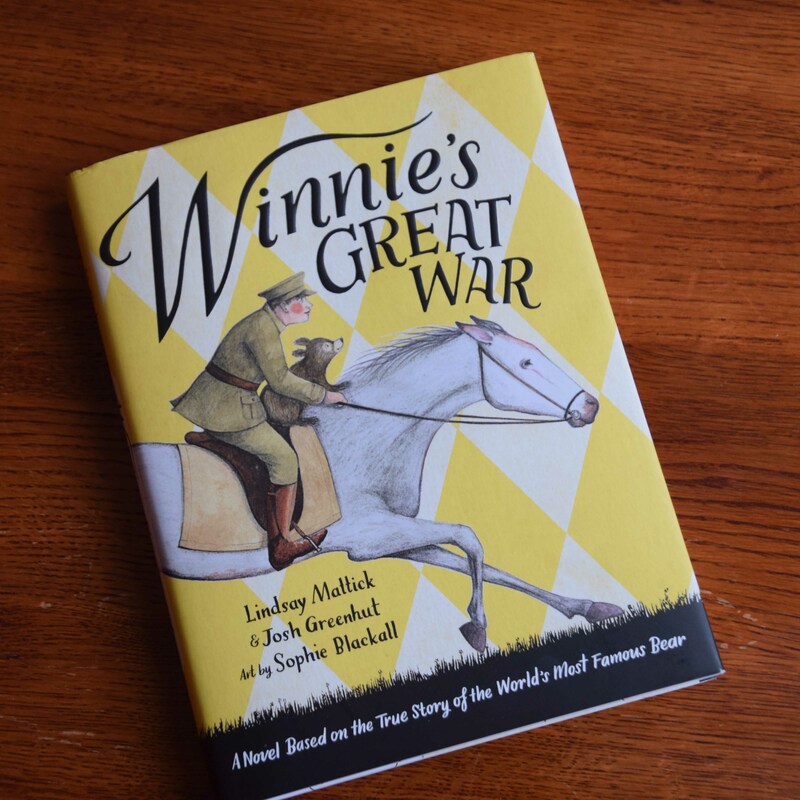 For lovers of Winnie the Pooh, A Bear in War, and Finding Winnie, comes Lindsay Mattick and Josh Greenhut’s Winnie’s Great War. This novel, released in September of 2018, is an extended version of Mattick’s picture book, Finding Winnie, following Winnie through WWI. 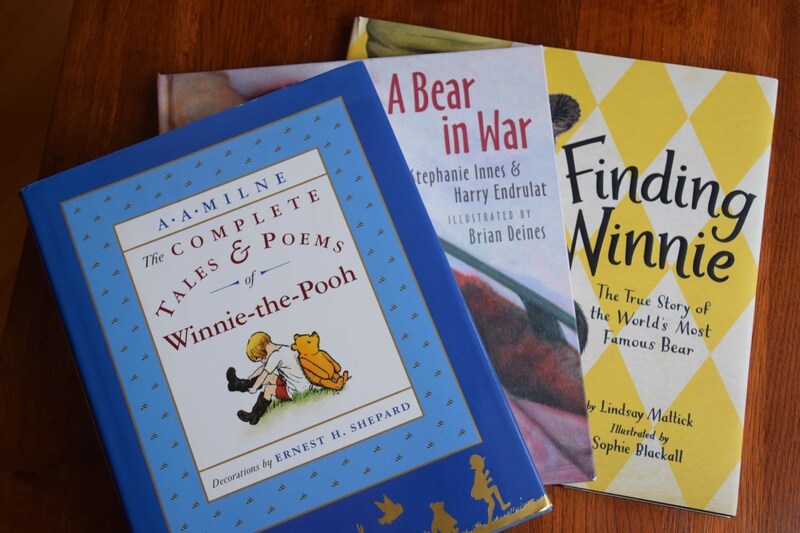 Mattick enhances the characters of every animal and person Winnie meets along the way. This book is a good read for most ages, though is mainly geared toward elementary readers. Winnie’s Great War is brought to life with Sophie Blackall’s imaginative single – color illustrations. I loved Winnie’s Great War because it paints an excellent description of WWI – a historical event rarely represented in fiction – through the innocent eyes of a bear cub. However, I believe it could have touched a little more historically on WWI. Being written from Winnie’s point of view, it’s very simple, and doesn’t really touch a whole lot on the actual history of WWI. For instance, more vivid descriptions on the historical background. Why Harry left Canada, if it was by his own choice, and where Harry was going after he left Winnie, and what he’d do. But characters such as Dixon, Brodie and Edgett were taken from history, as well as Colebourn’s journal entries, and the photographs of Harry, Winnie and the troops. 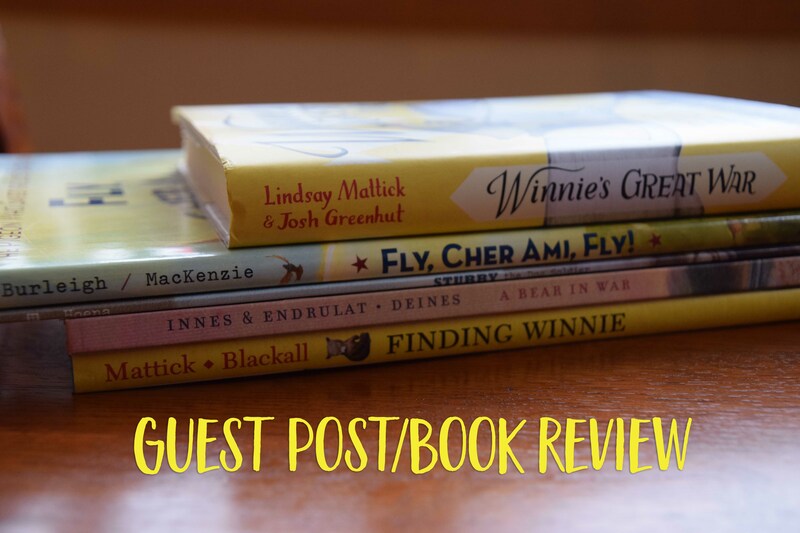 Overall, Winnie’s Great War is a perfect family read aloud, especially if you are looking for a novel covering WWI. Winnie’s admirable qualities mixed with the real-life narration of her and Harry’s stories perfect this narrative of hope, love and perseverance. About the author: A homeschooled 7th grader, Elizabeth Paige delights in performing on stage as an actress, pianist, and pre-professional level dancer. Off stage, she treasures every free moment for reading or listening to audiobooks while sipping hot tea.